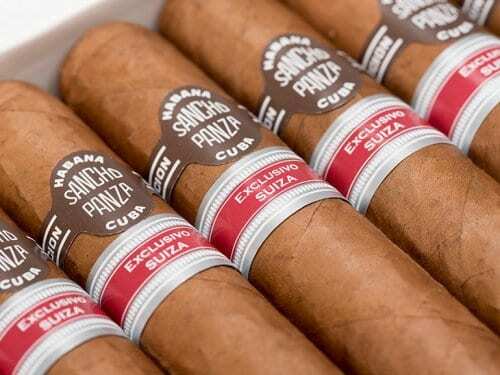 Intertabak announced that Sancho Panza Valientes are now hitting the Swiss market. 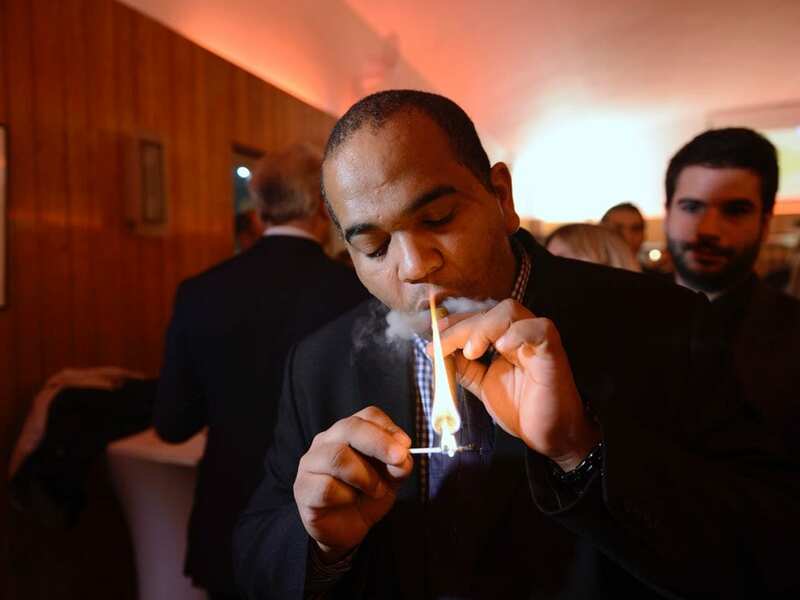 The cigars had first been presented during the Swiss Habanos Day 2017. 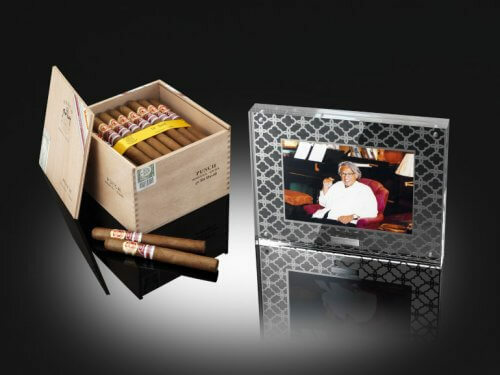 Saint Luis Rey Tesoros, the Petit Edmundo sized regional edition for the spanish market in 2016 is now being released. This is a rare appearance of the Saint Luis Rey brand in Spain. 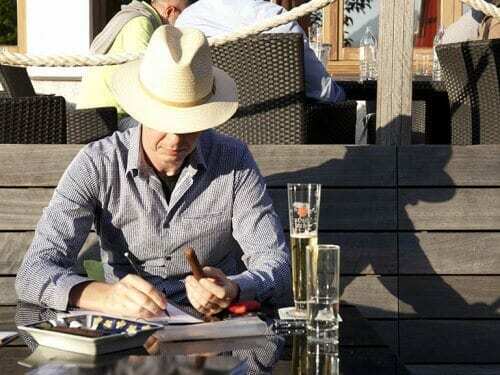 The Edición Regional 2016 for Switzerland, Juan López Eminentes, arrived at the Swiss market end of November. 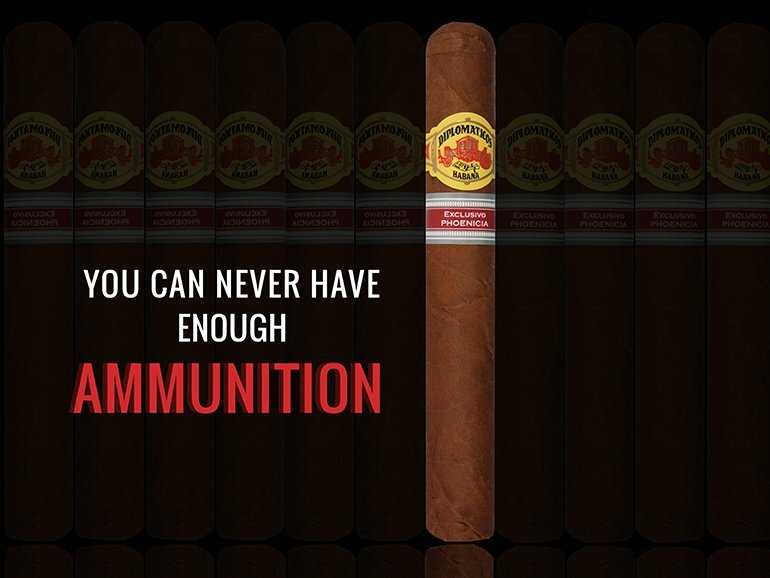 The 153 x 21 mm (6×53) Sobresalientes sells for CHF 25,- per cigar. 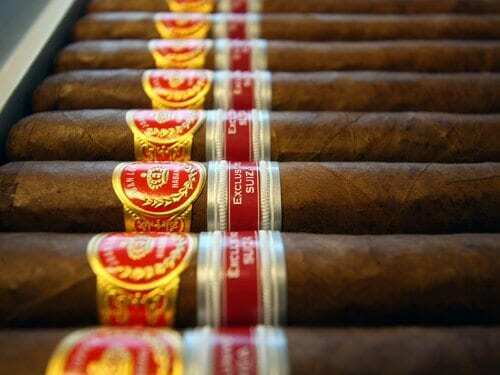 5000 boxes of 10 cigars were produced. 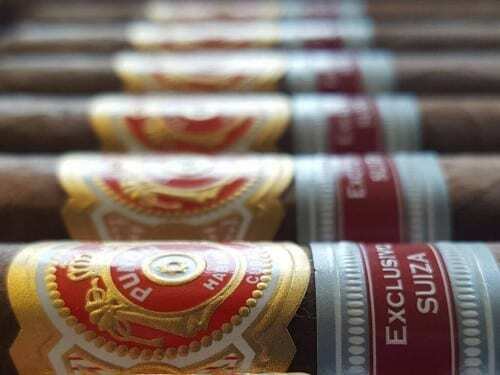 Much anticipated by French enthusiasts, the Quai d’Orsay Robusto Diplomatico Edición Regional Francia 2015 was launched Thursday evening in the salons of the Cuban Embassy in Paris. 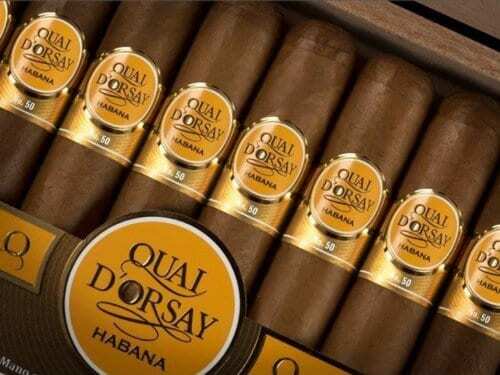 Seita (Imperial Tobacco’s French branch), official distributor of the Cuban brand in France, announces the imminent arrival of the new Quai d’Orsay Regional Edition in cigar stores. 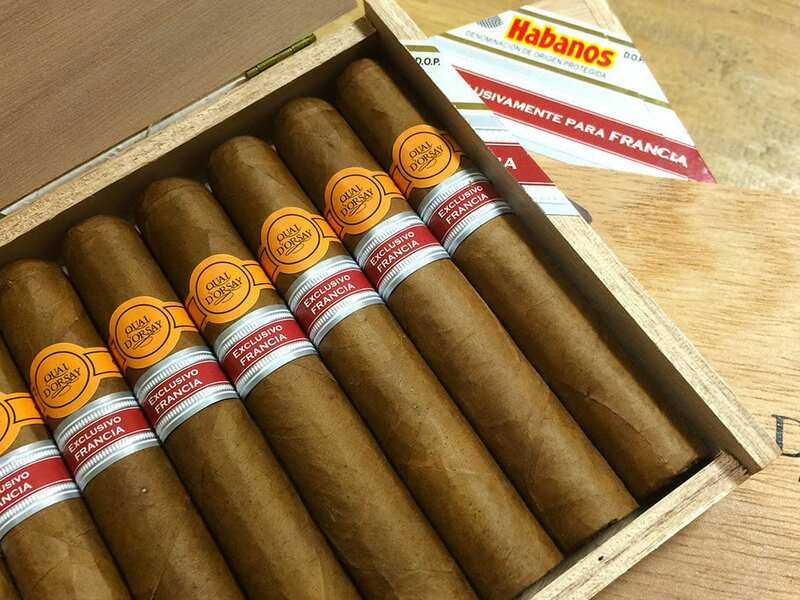 In the Edición Regional 2013 tasting we rated the following cigars: Ramon Allones Petit Allones, La Flor de Cano Gran Cano, La Flor de Cano Grandiosos, Bolivar Presidentes, Ramón Allones Specially Selected Robusto Corto, Ramon Allones Sidón, Por Larrañaga Secretos, Quai d’Orsay Royal, Bolivar Rodolfo, El Rey del Mundo Infantes, Rafael Golzalez Petit Piramides.